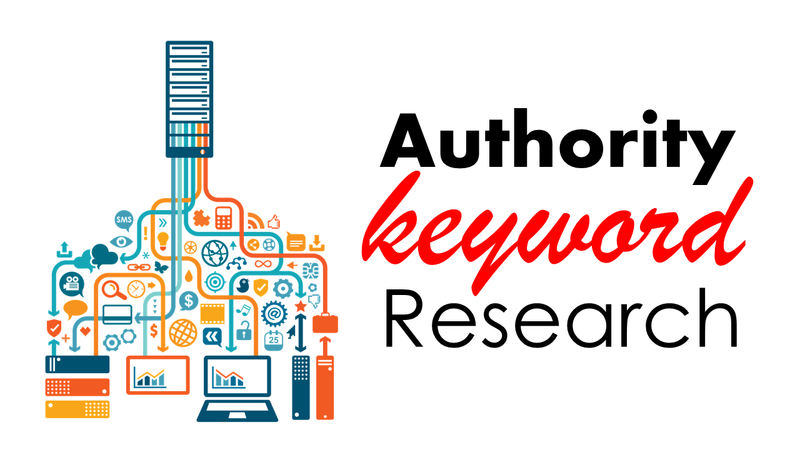 Have you ever think of how to start researching on the targeted keyword your customers are searching, If ya, GOOD but this article will throw more lite on step by step guide on how to maximize your marketing keyword research BUT if NO than you're in the right place if you want to start your keyword research. The knowledge about these keyword search terms has a lot of benefits such as to boost your content strategy and marketing strategy overall. Therefore If you master the art of finding awesome keywords for your business, you’ll not only benefit from more search engine traffic but you’ll also know your customers better than your competitors. Another GOOD THINGS about keyword you need to know is that by Researching your market's keyword demand, you can not only learn which terms and phrases to target with SEO, but also learn more about your customers as a whole. But before moving on I'm going to lay out a keyword research process you can follow to help you come up with and narrow down a list of terms you should be targeting. 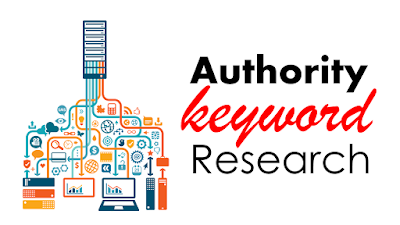 The preceding keyword research strategies are extremely effective and provide unlimited amount of keyword ideas. Sometimes, just by studying your niche well and adding a tweak of common sense, you can discover some awesome keywords that no one in your niche is targeting yet. 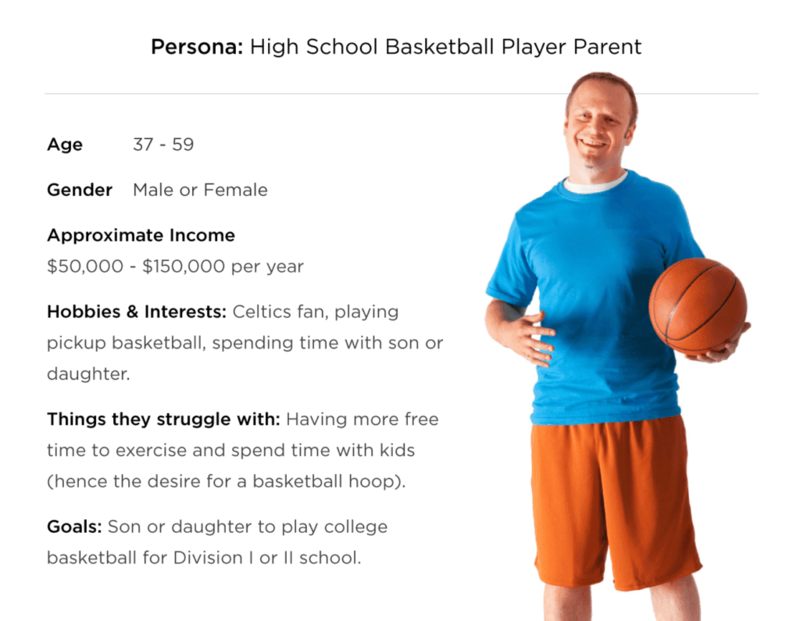 A buyer persona is a super-simple way to identify Niche Topics that your potential customers care about. And once you identify these Niche Topics , you can easily find keywords that potential customers use every day. 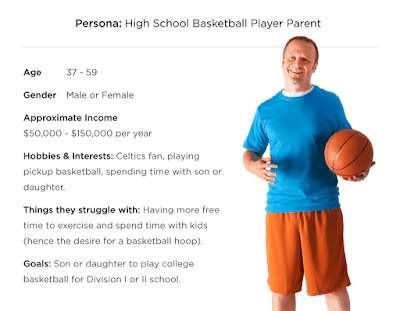 But Depending on your industry, you may have several different buyer personas. 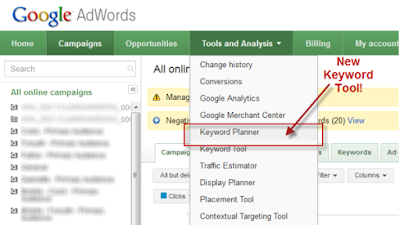 Google's Adwords keyword planner tools is a common starting point for SEO keyword research. It not only suggests keywords and provides estimated search volume, but also predicts the cost of running paid campaigns for these terms. To determine volume for a particular keyword, be sure to set the Match Type to [Exact] and look under Local Monthly Searches. Remember that these represent total searches. Depending on your ranking and click-through rate, the actual number of visitors you achieve for these keywords will usually be much lower. Keyword Explorer tool forms the ground up to help streamline and improve how you discover and prioritize keywords. 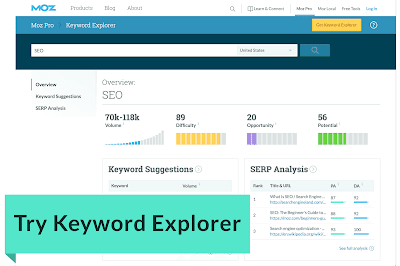 Keyword Explorer provides accurate monthly search volume data, an idea of how difficult it will be to rank for your keyword, estimated click-through rate, and a score representing your potential to rank. It also suggests related keywords for you to research. Because it cuts out a great deal of manual work and is free to try, we recommend starting there. If you're struggling to think of more keywords people might be searching about a specific topic, go to Google.com and take a look at the related search terms that appear when you plug in a keyword. When you type in your phrase and scroll to the bottom of Google's results, you'll notice some suggestions for searches related to your original input. These keywords can spark ideas for other keywords you may want to take into consideration. I am very impressed with all of these details. Even I have to start promoting my brand on the internet because it is not getting that good number of leads through the offline traditional marketing. 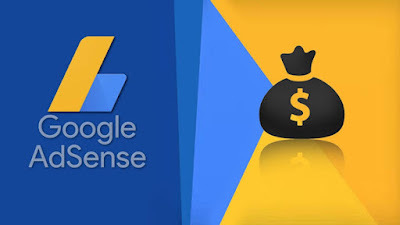 I would like to start with a small budget so someone suggested to go with the paid ads on Facebook and Google AdWords for Pay Per Click Advertising. Hoping to find a good team for this work.